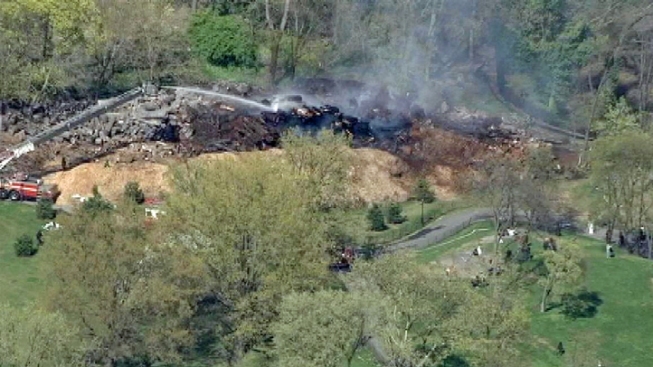 A brush fire burned Friday afternoon in Central Park. Firefighters battled a small but persistent brush fire in Central Park on Friday , authorities said. The blaze is in the area of 5th Avenue and East 106th Street, according to the FDNY. It started about 2 p.m. and continued to smolder in a large compost pile. Firefighters had it under control by 6:05 p.m.
More than 100 firefighters reported to the scene, according to the FDNY press office.